This powerful and compact Cool Fire IV Plus Battery Kit is the successor & upgrade to the internationally best selling CoolFire IV advanced personal vaporizer. 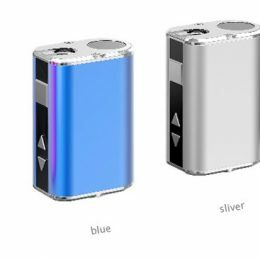 Packed with 70 Watts of precise output and a real long lasting 3300 mAh battery, the Cool Fire IV Plus is designed to be the top of the line compact all day vape. All important information is clearly displayed on the big bright OLED so you can easily set the perfect output for your favourite flavours. 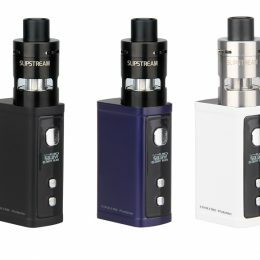 Compact, powerful, durable, beautiful and much more, the Cool Fire IV Plus sets the new standard in vaping excellence.